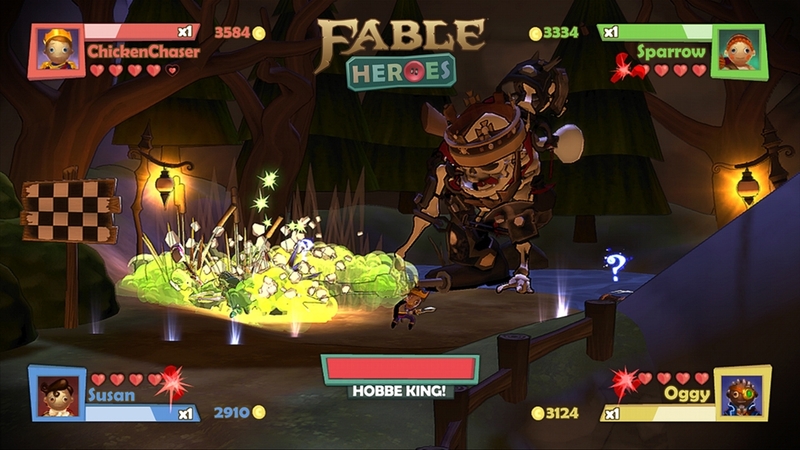 Fable Heroes was detailed at an Xbox 360 showcase event in San Francisco, and the game is described as a family friendly adventure set in the Fable universe. Via it's xbox.com page, it is detailed as an 4-player adventure game that takes place in Albion with players controlling various heroes. 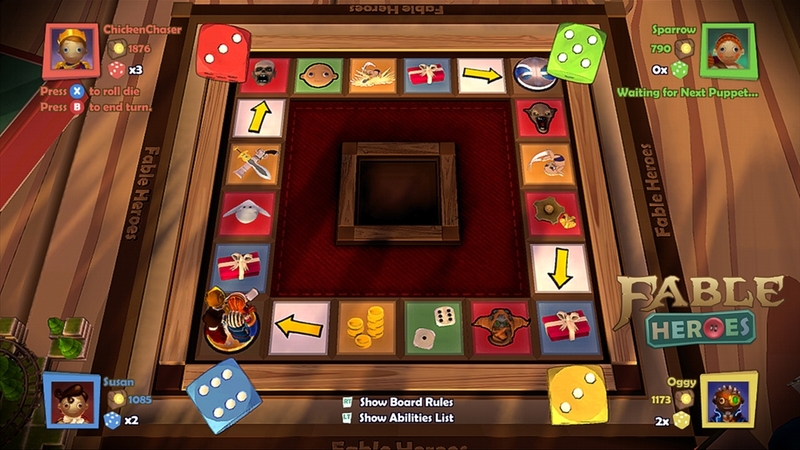 Early screens also show a board game interface, which appears similar to Mario Party, so that's pretty interesting. It is set to arrive sometime this year for Xbox Live Arcade. Check out some screens and the trailer below! 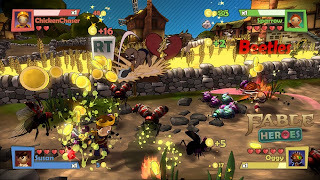 "Fable Heroes is a fresh spin on the beloved Fable franchise in which up to 4 players play both cooperatively and competitively in this hack-and-slash adventure. 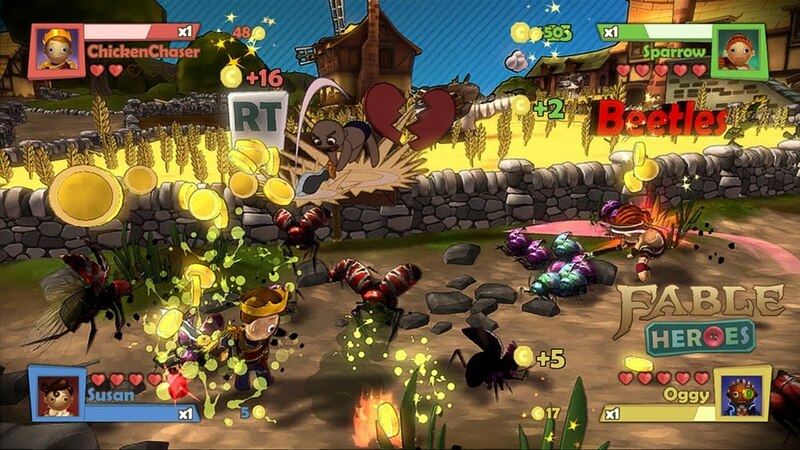 Work together as heroes of Albion to defeat familiar foes and new enemies while collecting as many gold coins as possible to unlock upgrades, characters, and items in both this game and Fable: The Journey for Kinect for Xbox 360."